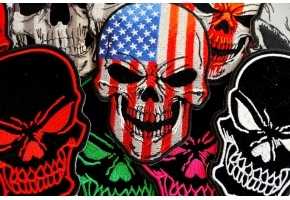 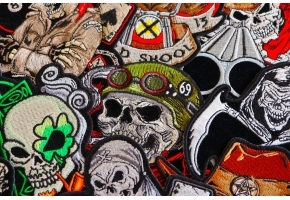 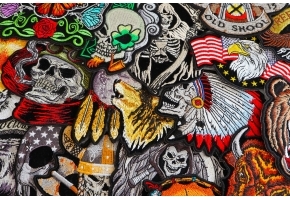 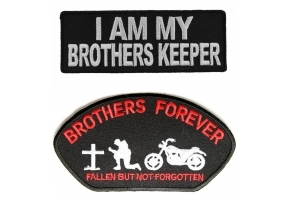 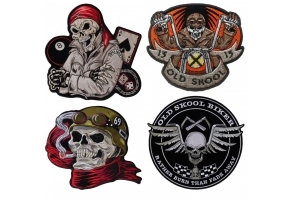 Brotherhood of Bikers is one of the most popular biker patches we carry. 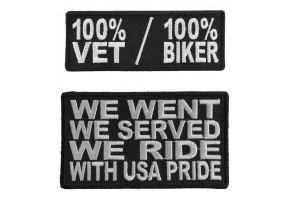 Measures 3.5x4 inches. 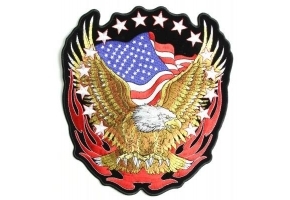 Genuine patch, artwork is copyrighted by Good Sports. 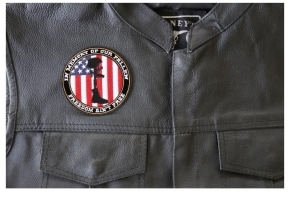 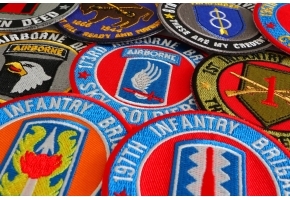 The patch is embroidered with die cut borders and plastic iron on backing. 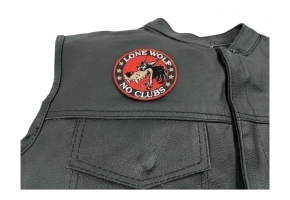 Sew or iron on this patch.